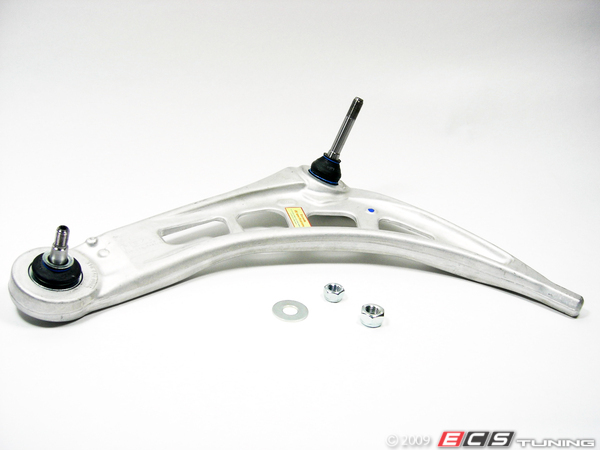 :: ECS Tuning :: BMW z4 non-M Meyle HD Control Arms|Potholes? Who Cares? Meyle has a reputation for making durable, heavy duty suspension components for many European cars. Their HD line has long been favored as an upgrade for stock BMW ball joints and control arm assemblies. Meyle all-metal ball joint construction soaks up rough roads and potholes better than stock joints. For your convenience we offer choice. Replace a loose ball joint when that's all you need, or upgrade to a complete control arm assembly. When ordering, don't forget to check out our Schwaben bearing press tool, the easy way to replace ball joints. Last edited by ECS Tuning; 07-03-2012 at 07:36 PM. 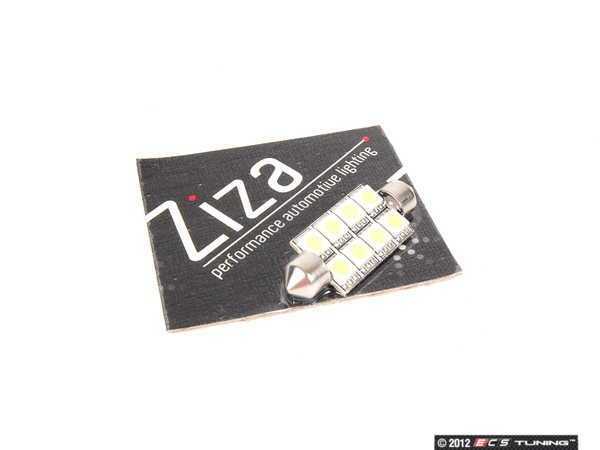 Now you can do a complete LED conversion using our Z4 M Coupe/3.0Si LED Interior Lighting Kit. It contains all the LEDs needed for a total lighting upgrade. No need for guesswork or complicated ordering of individual bulbs. Let your car look great after hours with the master LED Interior Light kit from Ziza. This affordable upgrade looks affluent, in minutes. Add crisp, clean zone lighting changes at glove box, trunk, license plate, dome, door, footwell, and vanity mirrors with our complete interior lighting package, and banish dirty yellow light from your interior, once and for all. Few sensors in any car have a higher authority than the Mass Air Flow (MAF)sensor. It is so critical to fuel control that a failed or contaminated MAF can cause an assortment of driveability problems: reduced power and fuel economy, ping, a failed emissions test, and sometimes, a no-start. If your car suffers from MAF-related bog, stumble, erratic idle, stalling, or an illuminated check engine light, a new Bosch MAF can restore lost performance in minutes, and increase fuel economy. Click HERE to order today!!!! Wrenching till all hours of the night when you realize you need more parts? Don't wait till morning when you might forget a few items, just call us now. ECS Tuning is open late!